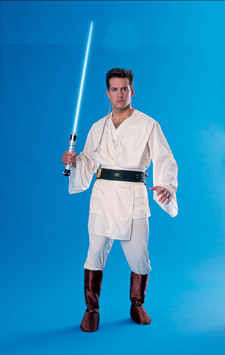 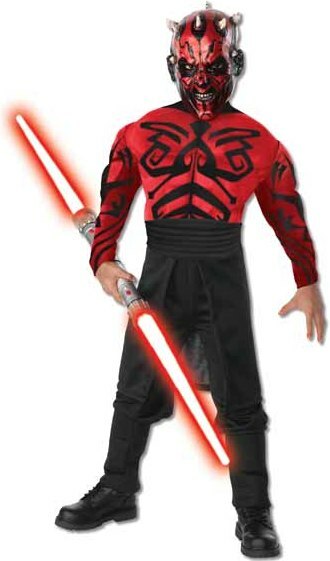 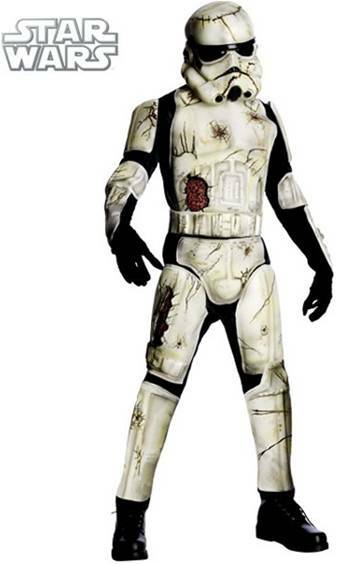 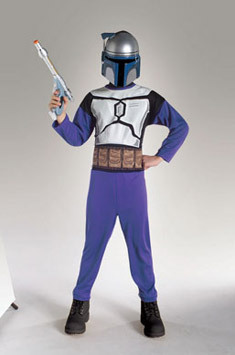 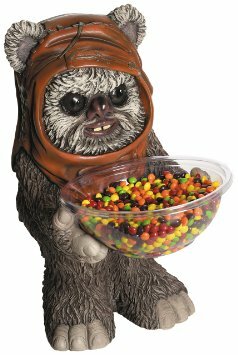 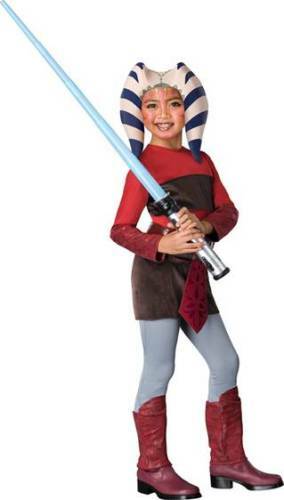 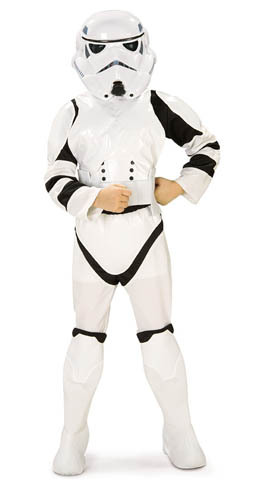 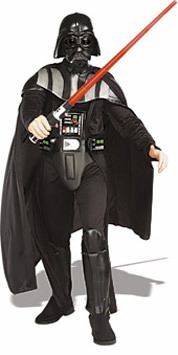 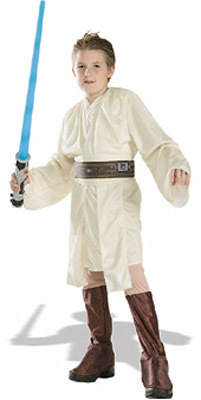 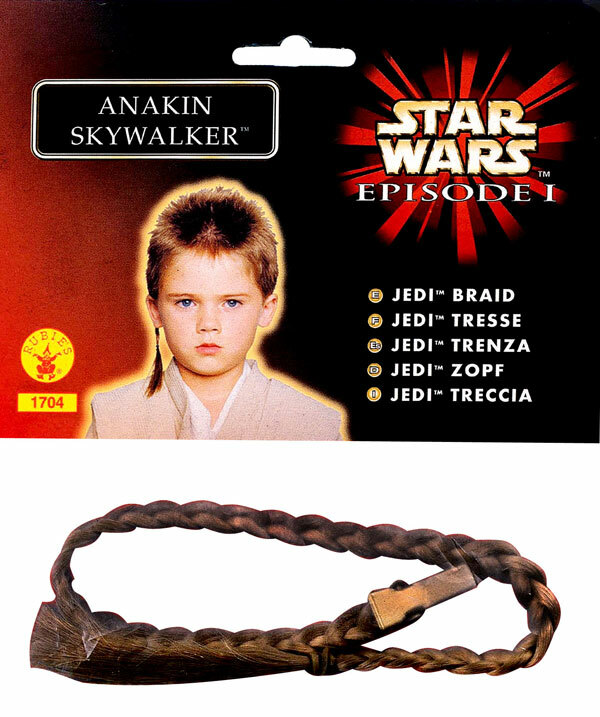 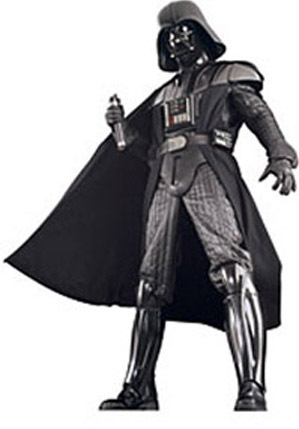 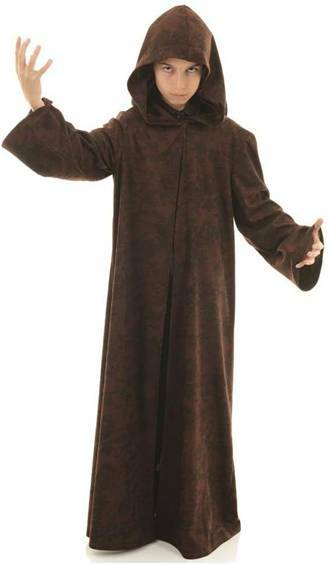 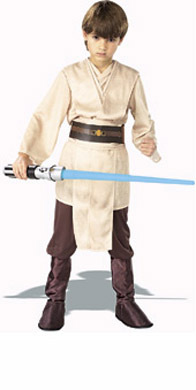 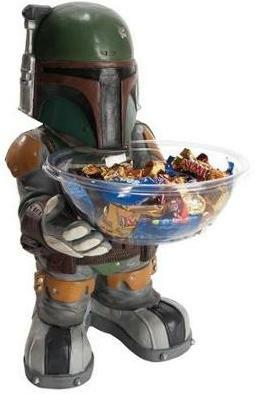 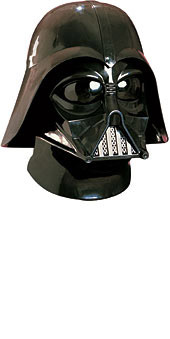 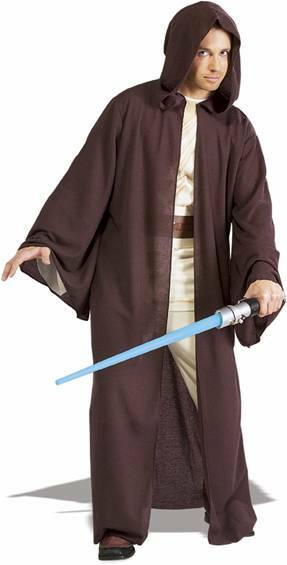 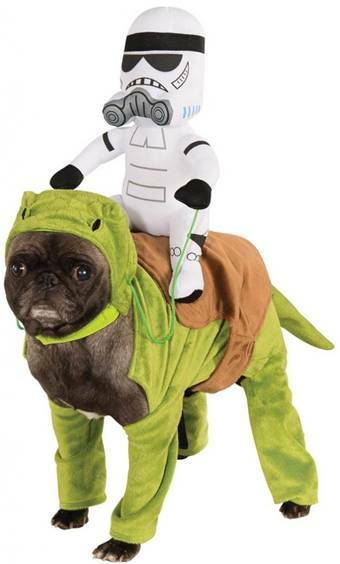 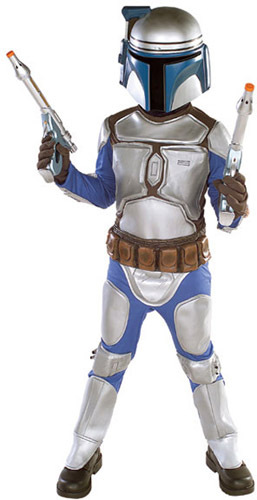 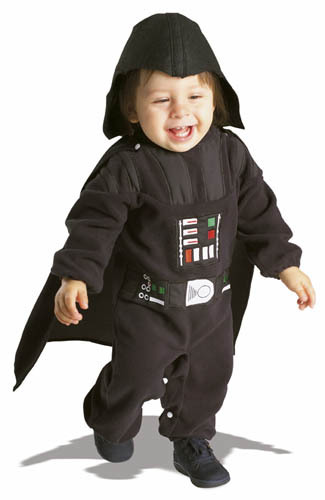 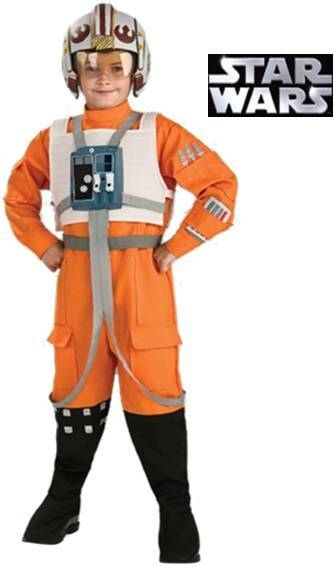 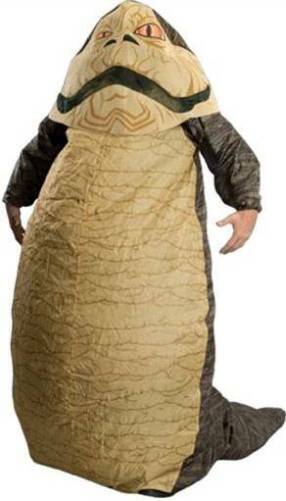 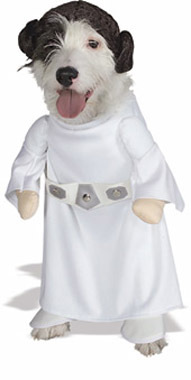 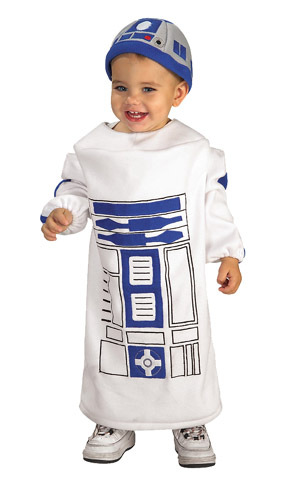 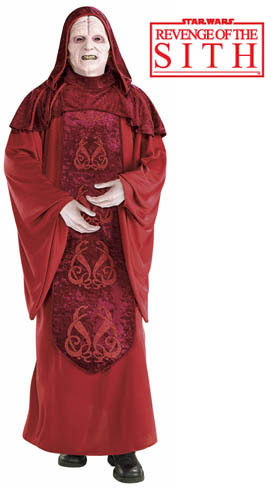 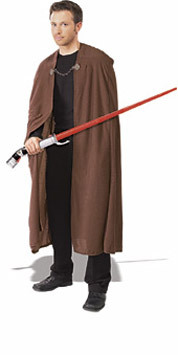 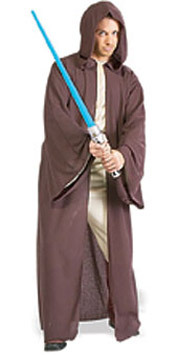 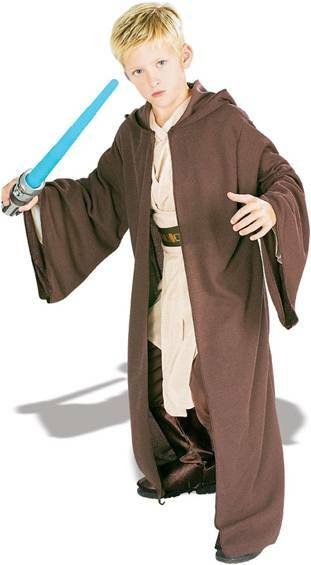 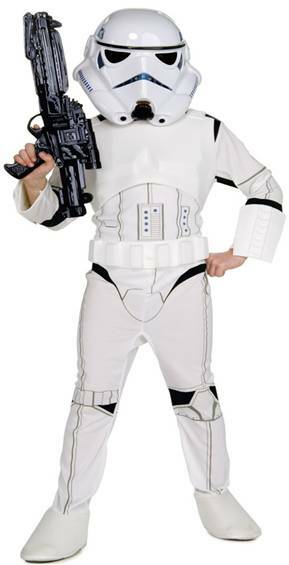 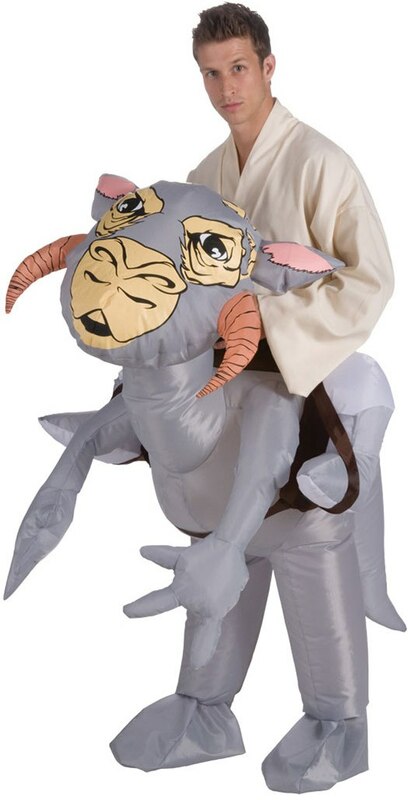 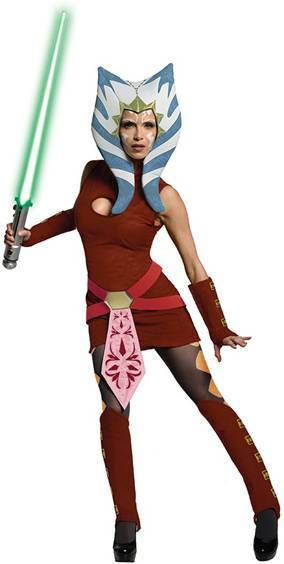 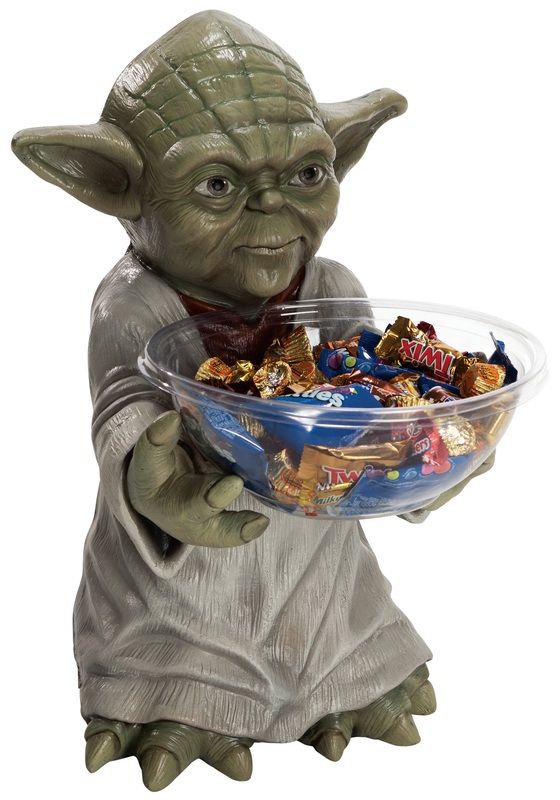 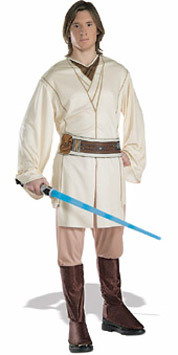 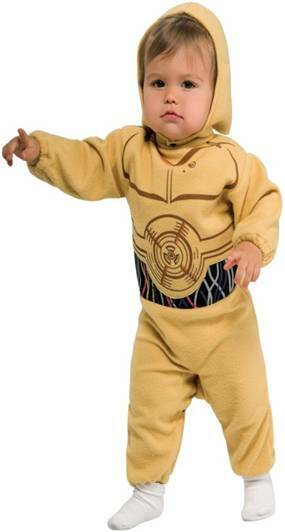 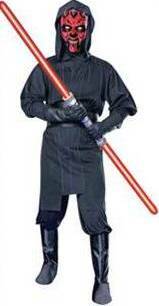 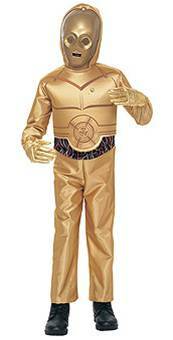 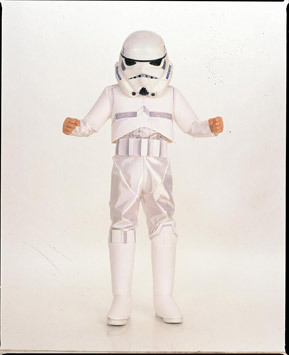 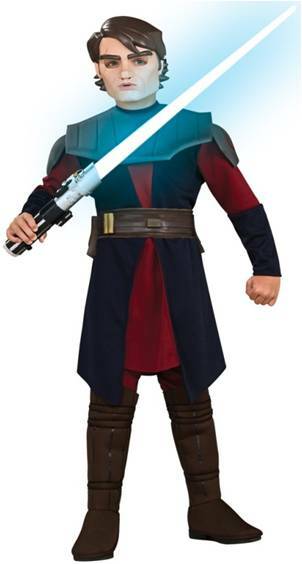 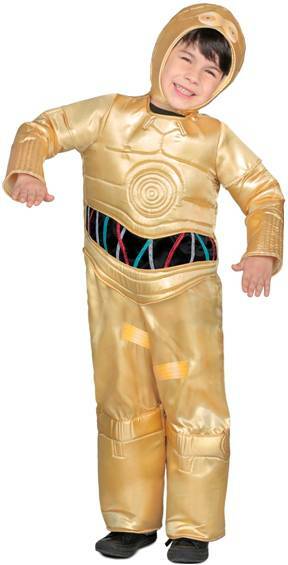 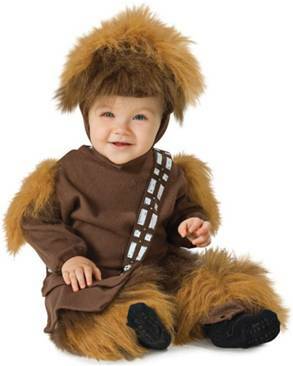 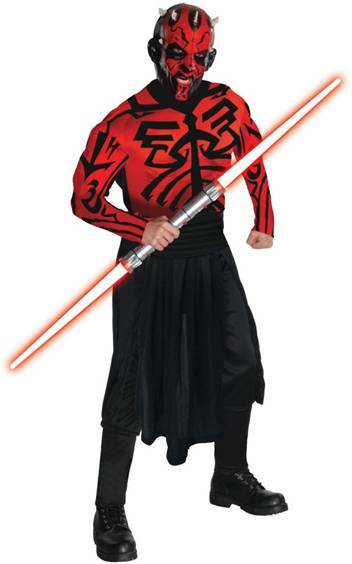 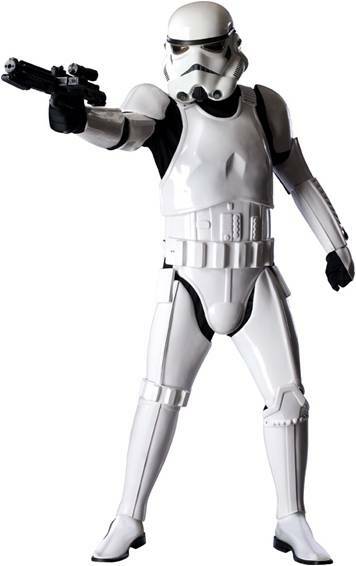 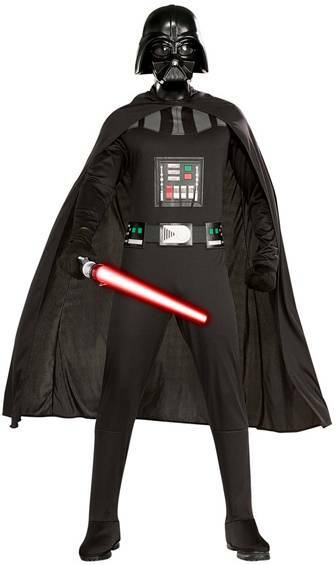 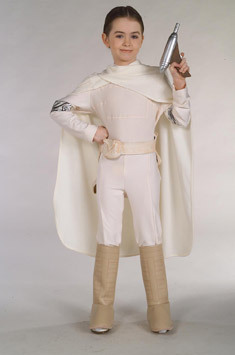 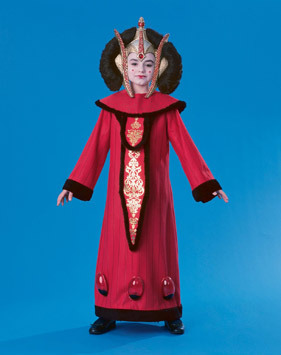 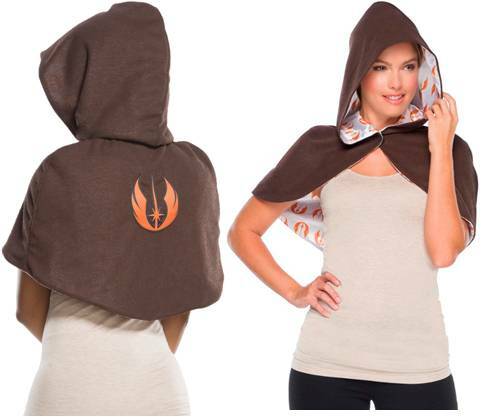 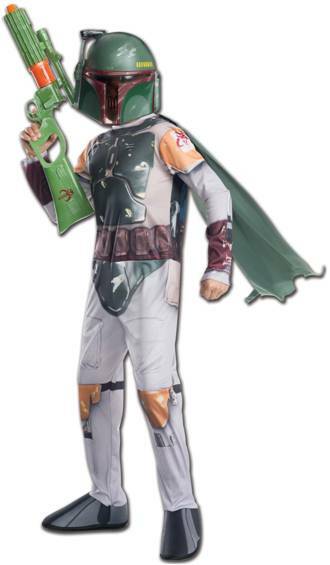 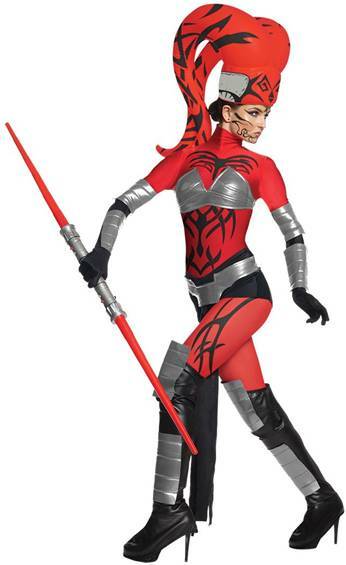 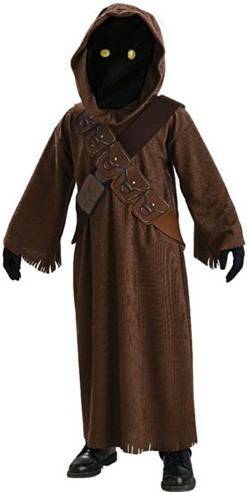 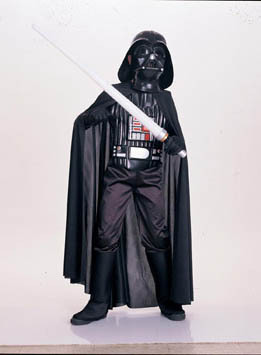 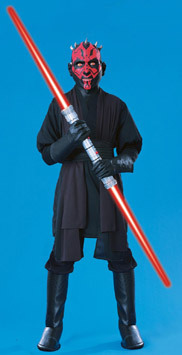 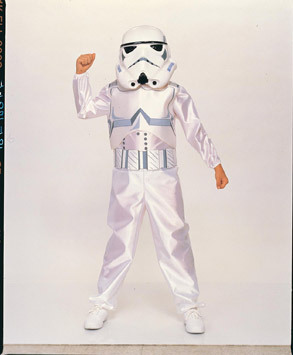 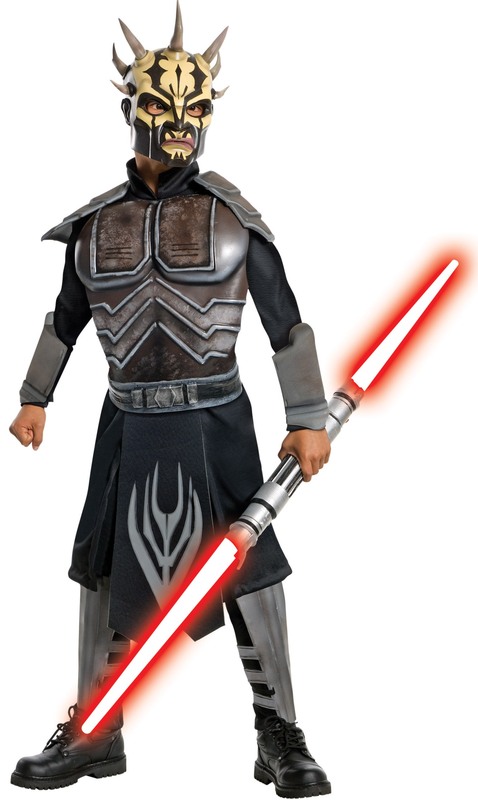 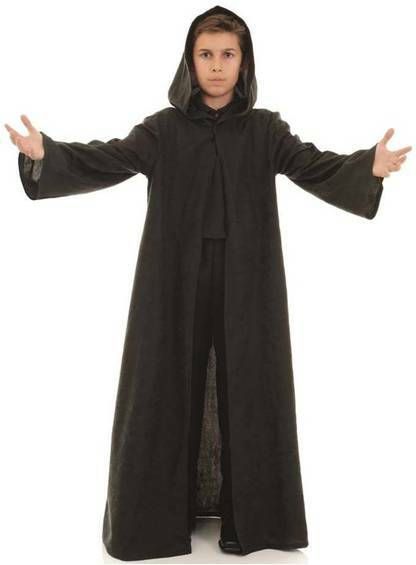 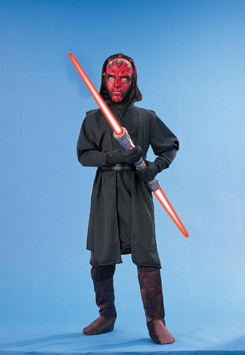 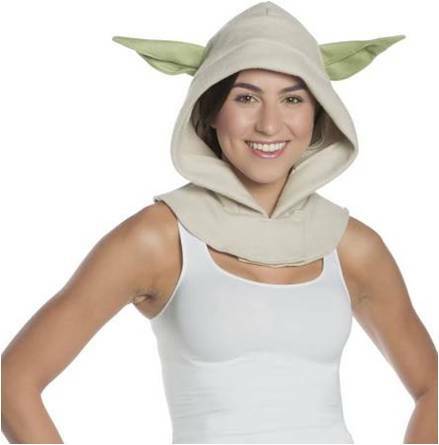 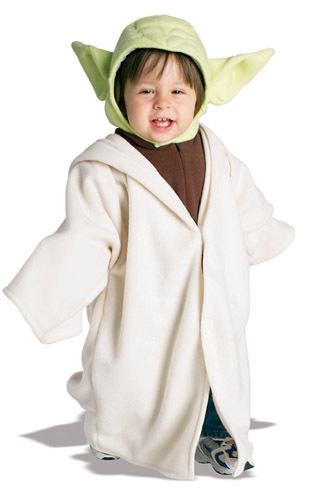 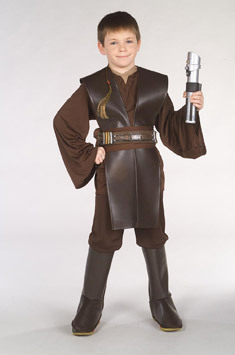 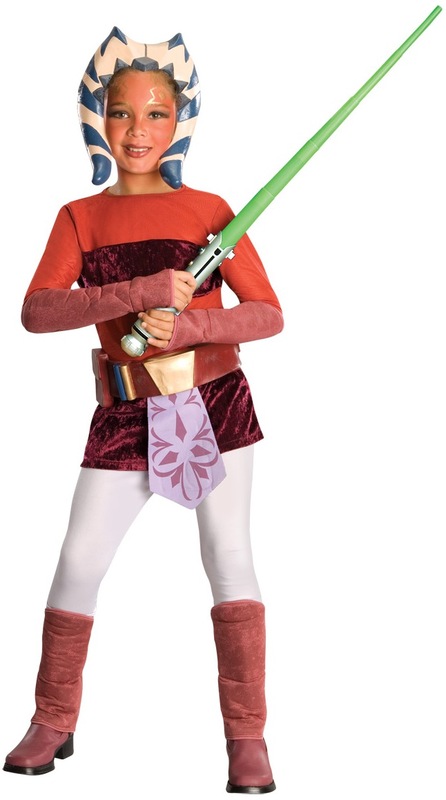 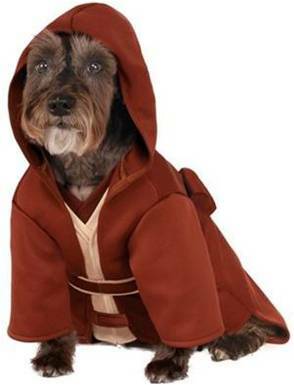 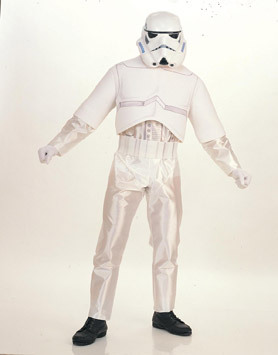 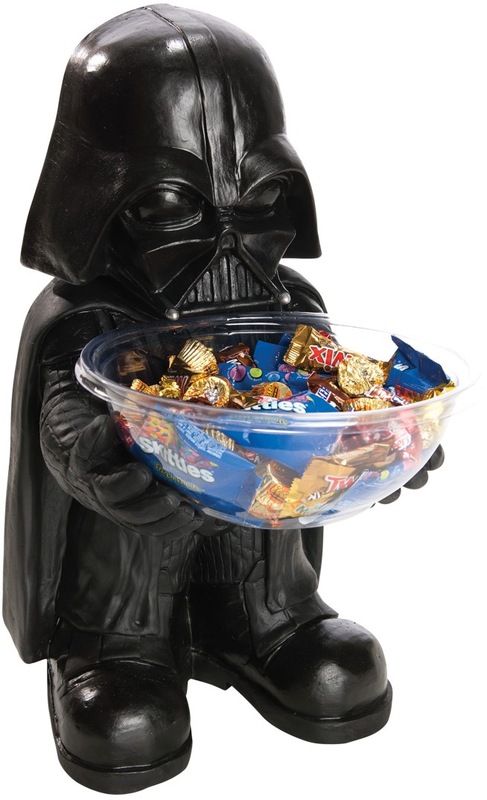 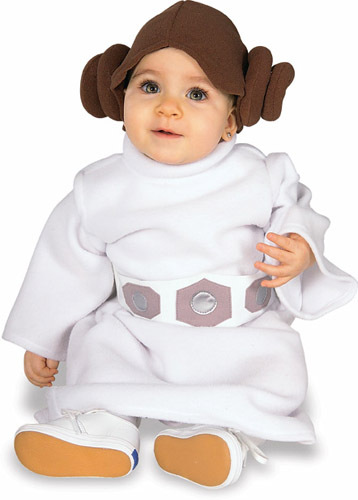 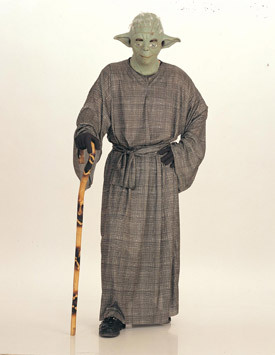 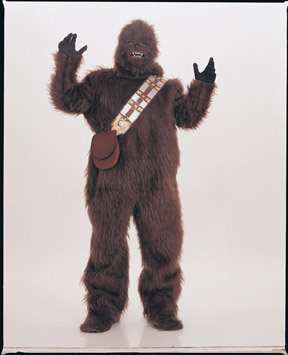 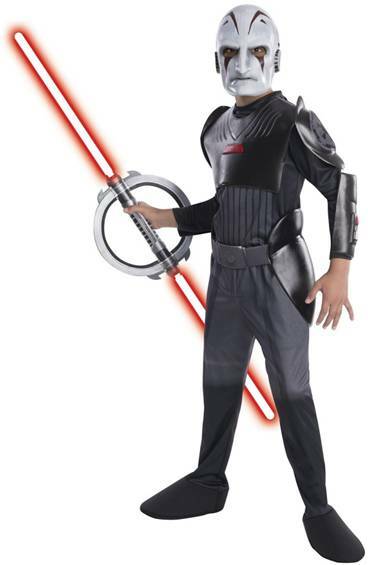 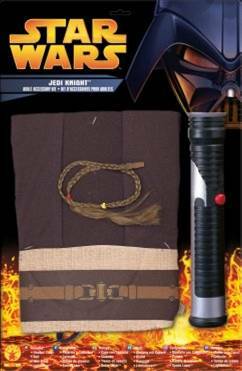 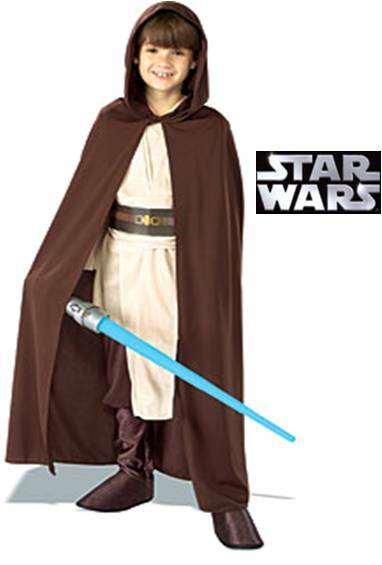 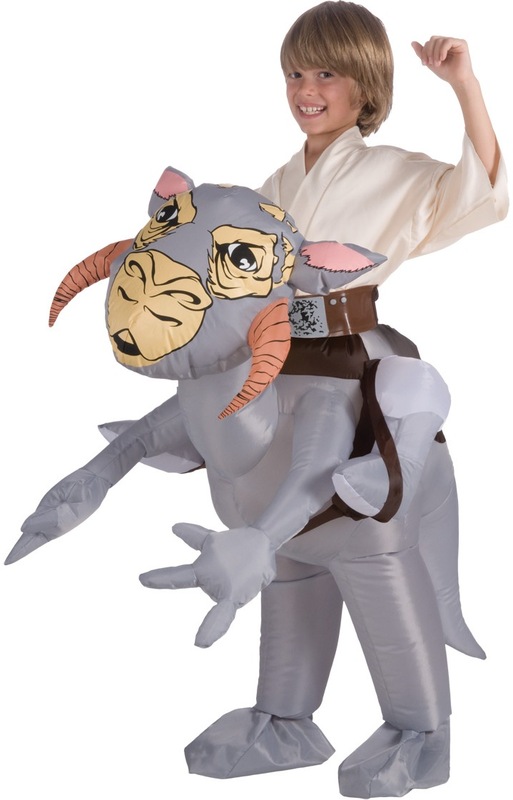 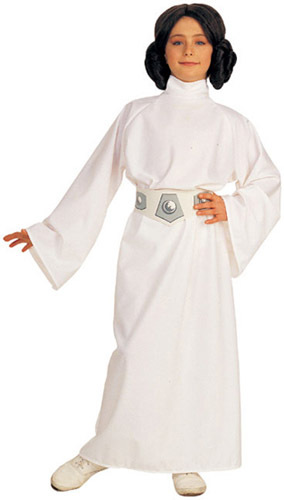 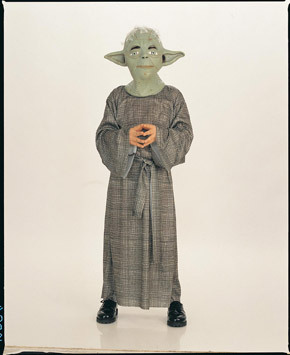 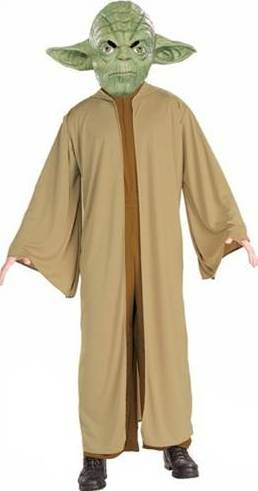 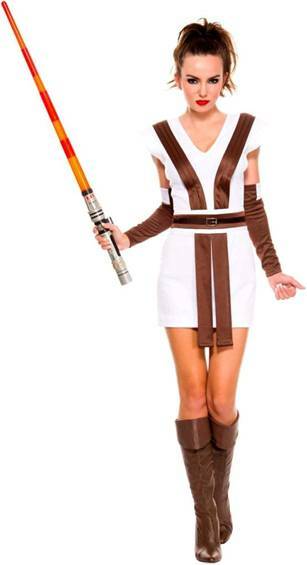 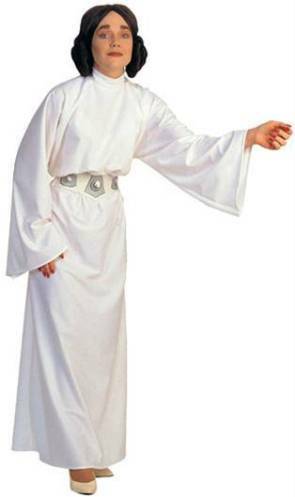 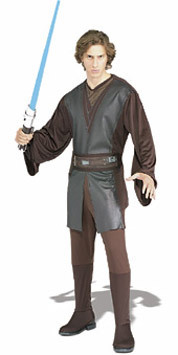 Officially licensed Star Wars costume that includes a shiny jumpsuit and headpiece. 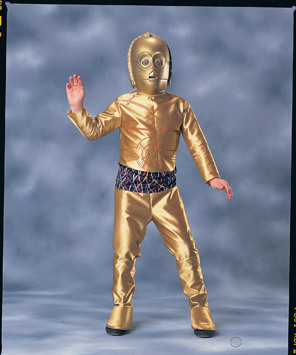 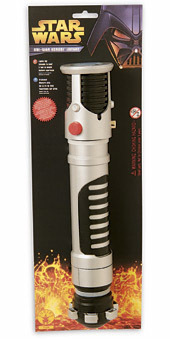 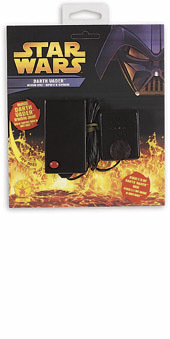 Join your favorite droid C-3PO from the classic movies Star Wars: A New Hope, The Empire Strikes Back, The Return of the Jedi, The Phantom Menace, Attack of the Clones, Revenge of the Sith, the Force Awakens, and the Last Jedi (with a brief cameo in Rogue One). 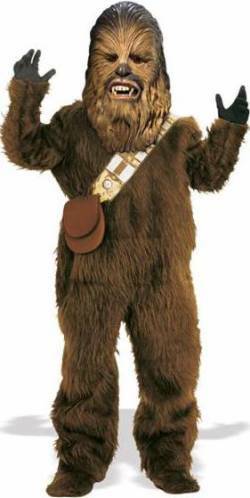 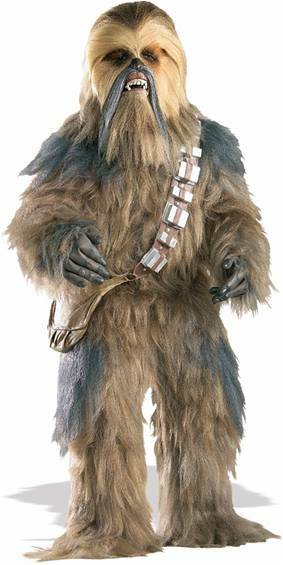 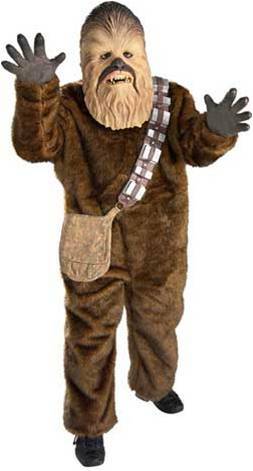 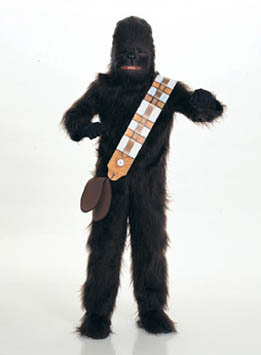 I suggest a new strategy R2, let the Wookie win! 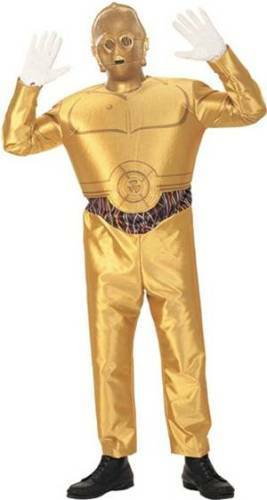 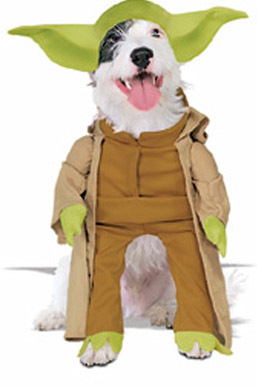 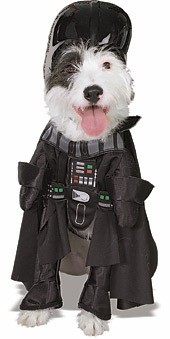 Please note that the costume looks much better in person than in the photograph.